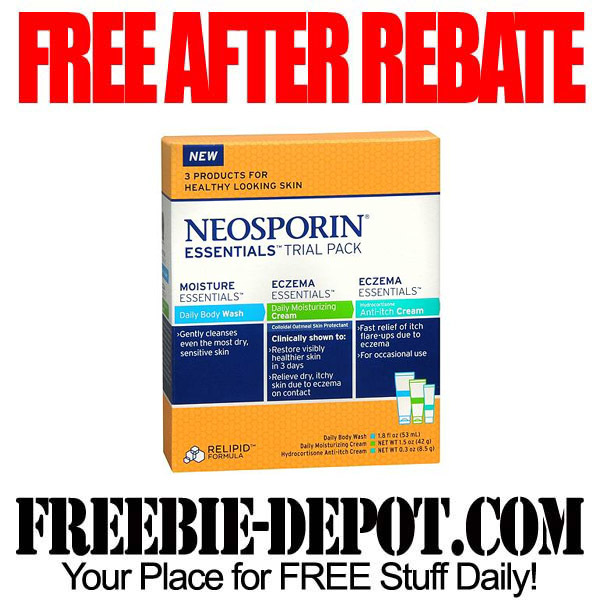 Neosporin offers this FREE After Rebate every 5-6 months as of late. It’s a great deal and a great way to try out some of their products for FREE! This would be a nice FREE item to add to a gift basket for Mother’s Day! Offer is valid through 5/12/13.